Getting started in the gig economy these days is much easier than it was in the past. In order to start gigging, you will usually need to submit an application, pass a background check and have a vehicle (with a driving license and valid insurance policy), depending on the type of gig you want to do and where you live. But there is one more requirement not often talked about: a bank account. Some of you may have one or even multiple bank accounts but we also know that some of you do not have any bank account for many reasons: a bank account is too expensive, you don’t trust banks, they don’t trust you, etc... Oh yes, we know what you are saying! 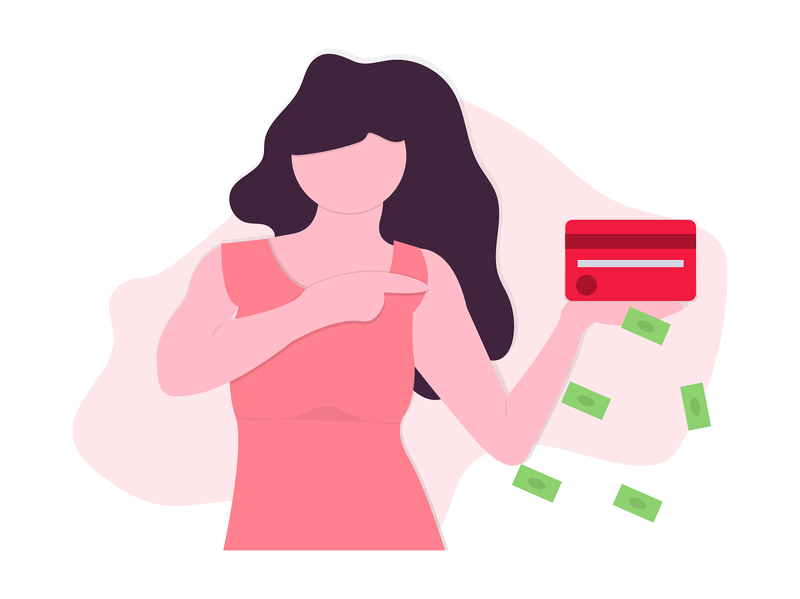 We knew that many gig platforms still required a bank account to get started but we did not know exactly how widespread it was. So a few of us at house of gigs did some research on the top 25 gig companies and their bank account policies over these past few weeks. Know what we found? 21 of these platforms require that you have a bank account to be able to work with them. That’s right... 21 out of 25! 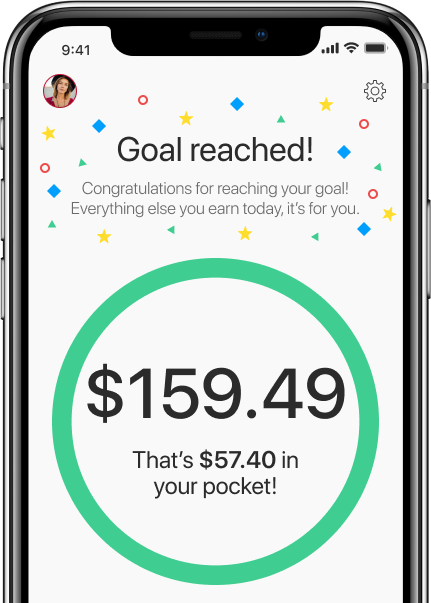 So yes, you can tap a button and start earning… as long as you have a bank account. We also know that most banks out there don’t really understand what you do, when you work or who you are. Do you feel that banks are just here to collect fees and commissions on the money you earned while driving 6 hours that past Friday or walking 8 dogs this past weekend? Yes, we understand that and sometimes we also feel the same way. That’s the main reason why we have decided to build our own bank account for independent workers. house of gigs is a platform built for workers by workers that you can trust and that understands your lifestyle. Our goal is to make banking free, easy and convenient for people like you, who gig on some days or even every day. Over the next few weeks, we will be sharing updates on our banking service as well as some of our thoughts and tips related to banking. If there is anything we can do, holla at us on [email protected]. Stay tuned for some exciting news! We're here for independent workers you. Be the first to receive exclusive offers and the latest news from house of gigs! Thanks for subscribing! You will receive a confirmation email shortly. This looks like an invalid email! Not part of the house of gigs community yet? Join the movement. Start earning.